The following is from Holy Hours by Father Mateo Crawley-Boevey, S.S.C.C..
Jesus: "Alas! There is still worse: some among them have become wretched apostates, who have for me nothing but hate...They have betrayed Me for a creature, for they have preferred to Me wealth, pleasures, a position,...all things which tomorrow will be changed into a handful of ashes in a tomb...and then there will be the hour of terrible and eternal justice!... And these are My children, brought to life by My power and by My blood, who behave thus!..." ..."Weep, O weep with Me, My fervent friends, zealous apostles!... Is there not in your home, at your own hearth, one of those ungrateful ones?...Perhaps it is a son, a brother, a husband, a father who is far, very far from the altar of his First Communion. The Holy Hour is an act of reparation for their sins, and this reparation will be the beginning of their salvation. Courage! ... let us save those dear ones in spite of themselves...And as they do not weep, let us weep in their stead; let us pray for them." The Christian district of Nebek was hit hard in the battles before Christmas. Aid to the Church in Need (ACN) helps to rebuild. 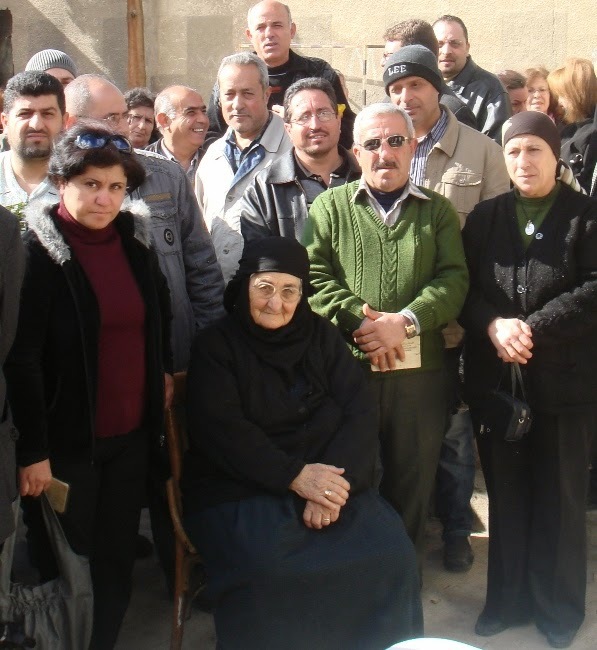 The Syrian-Catholic nun presides over a congregation of nuns near Nebek, a city of around 50000 inhabitants situated at the edge of the desert. Only 120 Catholic families live here, about 500 souls. There are two parishes, one Syrian-Catholic and one Greek-Catholic. To the South, Nebek lies about 50 miles, the capital of Syria. To the North, it is just about the same distance from Homs. Even though it has been under government control since the beginning of the Syrian Civil War, fierce fighting has now broken out. Sister Houda is now trying to do something about the housing shortage that has befallen the people. ACN is lending a hand. Some only have broken panes of glass or damaged power lines. Other houses, on the other hand, have been gutted. However, even before the most recent bout of destruction, life in Nebek was not easy. Sister Houda also deplored the fact that although food is available, it is very expensive, and you cannot get everything. Medical care is also poor. Furthermore, many medicines are no longer available. For this reason, Sister Houda wants to come to the aid of small businesses that do not have enough raw materials. “I am thinking of carpenters. We could supply them with wood. And we could also help small stores that sell batteries or torches by providing them with goods. 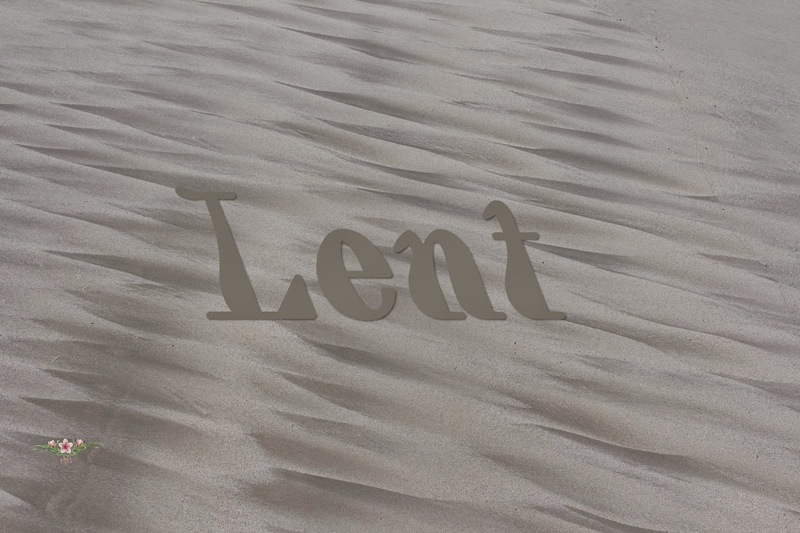 How can we make this Lenten journey more spiritually fulfilling? The following are 33 suggestions that you can use, one for each year that our dear suffering Lord was alive. These are taken from my spiritual journal. The purpose or goal is to grow more in selfless love and less in self-love. 1. Consult God in everything with the simplicity of a child like St. Augustine did. 2. Listen daily and at every moment to God's small voice and do not let noise keep me from hearing Him speak to me. 3. Keep a holy and interior silence by keeping my thoughts, opinions, juicy news, gossipy stories to myself. I will especially try to keep this silence during times of adversity. 4. Perform acts of mercy and charity when the situation presents itself and not going out of my way to look for opportunities in order to know I am doing God's will. 5. Avoid those things that keep me from hearing the Holy Spirit's guidance such as: talking, TV, computer, iPad, worrying, thinking about things that do not concern me. 6. Give my full attention to the moment at hand, be it a duty, activity or someone talking to me. I will pray close attention to the present moment. 7. Leave all in God's capable hands. 8. Never talk bad about another person. 9. Fast at least once a week, not only from food, but drinks (other than water) and frivolous entertainment. 10. Let others speak. I will give them my undivided attention without interrupting them with my own thoughts and opinions. 11. Be kind and merciful. 12. Not be curious. I will not ask unnecessary questions. 13. Conquer my desire to say no when asked to do something for someone. 14. Stop giving advice especially when someone hasn't even asked me for my advice, and especially not if I haven't prayed about it first. 15. 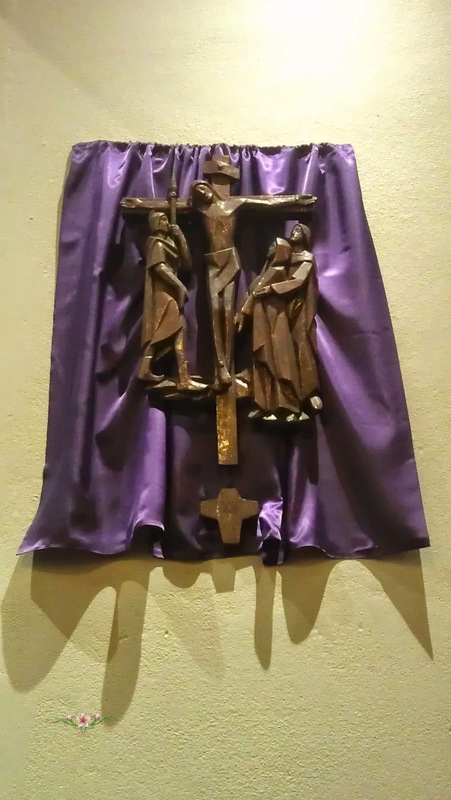 Say at least 40 aspirations daily, especially to our suffering Lord and his sorrowful mother. 16. Do what I don't want to do, joyfully. 17. Make sacrifices and mortifications for those who are suffering persecution. 19. Stop being so hard on myself when I commit the same sins. I will trust in God's mercy and love. 20. Refrain from asking anyone for favors. 21. Accept what comes my way, be it good or bad and I will trust that God knows what is best for me. 22. Conquer my knee-jerk reaction to respond defensively when I am criticized or corrected and will remain silent. 23. Respect my family more and criticize their faults less. 24. Imitate St. Benedict Menni's virtues of: Praying, working, suffering, forbearing, loving and keeping silence. 25. Remember that it is humility and obedience that make us saints. 26. Not using humor as an excuse to belittle someone, especially family and friends. 27. Not be distracted when praying. 28. Spend at least 15 minutes of quality time really reading the Gospels and the writings of St. Paul. 29. Use the social networks to share the Good News and to give God praise. 30. Not spend money unless it is necessary. Instead, I will donate the alms to those who are in need, especially the persecuted Christians. 31. Try very hard to conquer my pride. 32. Be patient especially with those who seem to vex me. 33. Be kind, gentle and patient with my family.